On June 19th, Al was featured in an article in the Cecil Daily. Check out below what they said! 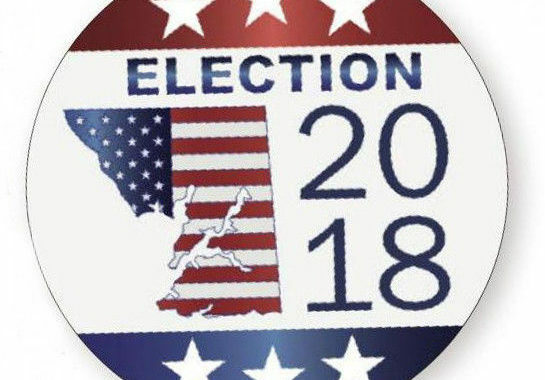 “ELKTON — First-time candidate Al Miller isn’t looking like a political novice, bringing in a staggering $32,399 during his Republican primary campaign for Cecil County Council District 3, according to the latest round of campaign finance reports. Miller’s haul through June 15 is greater than even County Executive Alan McCarthy’s 2016 campaign, which raised around $25,000 through the general election. So far, Miller has spent more than $21,500 on yard signs, billboards, website design, newspaper ads, fundraisers and giveaway items, along with other items. 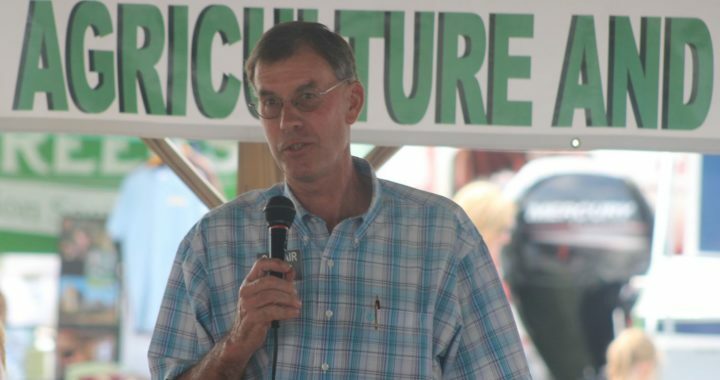 ELKTON — Al Miller, the longtime president of the Cecil County Fair Board, has filed as a Republican for the District 3 county council seat, setting up a primary battle with incumbent Dan Schneckenburger. Miller, who has served as president of the fair board for the past decade, is a lifelong county resident and dairy farmer who has worked as a salesman for AG-Industrial since 1978. Though this run for council represents his first foray into politics, Miller said his many decades of volunteering in the county and experience working with many different groups of people, including the county’s young people, makes him an ideal candidate. Miller said he was originally approached about running for the council seat by several Rising Sun-area business leaders, including members of Cecil Business Leaders for Better Government (CBL). CBL, a local political action committee with a history of endorsing winning campaigns, backed Schneckburger when he ran for county council in 2014 but has now endorsed Miller for the District 3 seat. 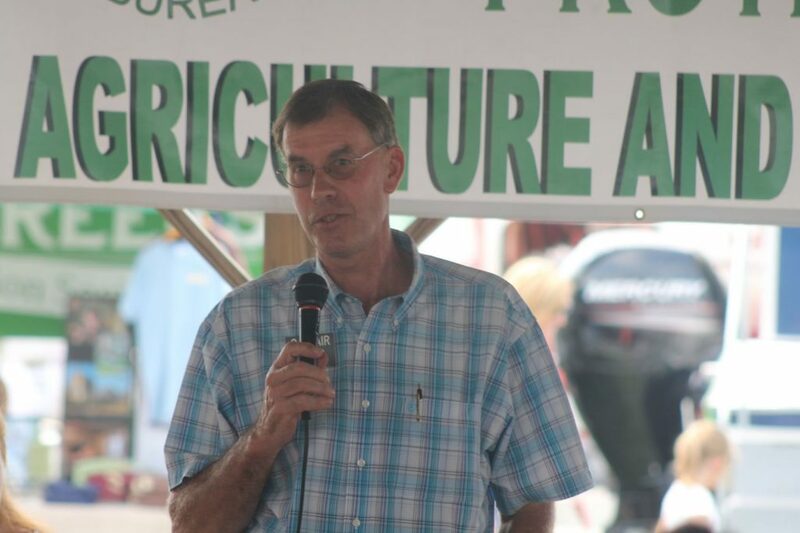 In general, Miller said he likes the direction the county is headed and has been happy to see the success of the county’s agriculture industry in recent years. He’d like to continue seeing development and more businesses coming into the county, noting more jobs are good for everyone. For Miller, that includes jobs created by concentrated animal feeding operations (CAFOs), a controversial topic in the county for the past year and a half. Much of the controversy started in the summer of 2016 when it was revealed that the Horst farm in Zion would be operating a CAFO — essentially a large-scale chicken house with thousands of chickens — and nearby residents voiced concerns about the public health and environmental impact. Miller is committed though to finding solutions to the opioid epidemic, having lost a son-in-law to an overdose. He praised the job Sheriff Scott Adams has done in addressing the problem and said he believes that progress can be made if the whole county bands together. “It’s amazing what people can do when they work together,” he said. With his long involvement in the county, Miller believes he will be able to, as the old 4-H saying goes, “always make the best better.” And despite having never run for office before, Miller said he’s not worried about facing off against Schneckenburger, who will be seeking his second term on the council.